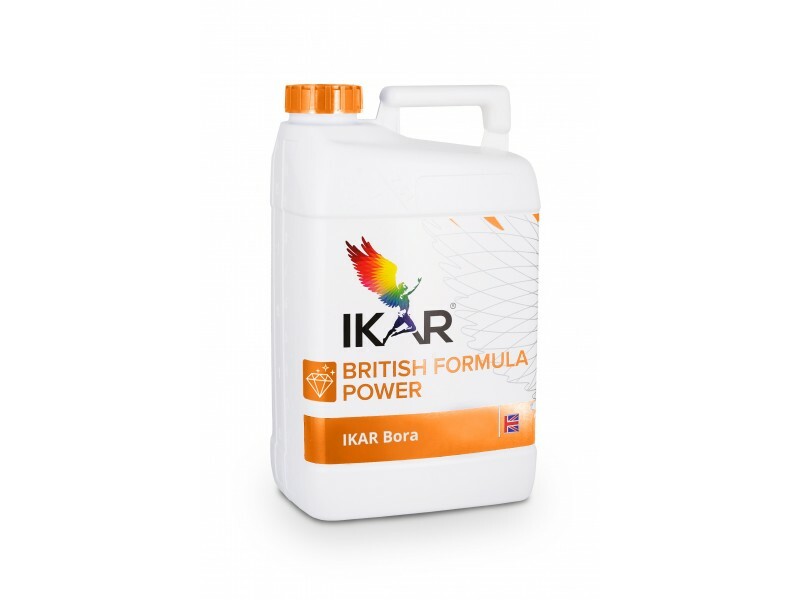 Liquid, concentrated, efficiently absorbed fertilizers for the nutritional balance of protein oil plants in the inflorescence and pod formation stages. 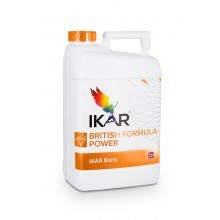 The composition of IKAR Bora influences: a more active root renewal - improves the metabolism of food and organic substances, produces more fruit setting - increases the harvest and the amount of pectin, protein, sugar and oil - ensures higher product quality. Increasing the tissue strength - plants become more resistant to droughts, pathogens and pests, prolonging storage time.